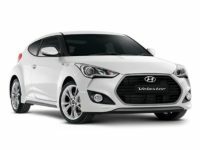 Whether you’re thinking about leasing a new auto for the first time, or are a veteran of past leasing contracts, or maybe you are in a contract right now that you desperately want to escape, you should be looking at Car Leasing Queens to handle your new lease or to get you out of your existing leasing problems! 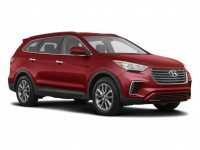 Our auto deals are the best in NY state, with amazingly low monthly rates on each and every vehicle, and a huge selection of Hyundai cars to choose from — like the Santa Fe SUV, Veloster Hatchback, Sonata Sedan or Tucson SUV, and any other current-model Hyundai! 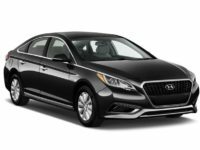 What’s more, our online leasing system is by far the easiest and most convenient way to get yourself into a top-notch Hyundai vehicle right away — you never even have to get up from behind your screen until the car is delivered straight to you! And with our electronic business model allowing us to eliminate unnecessary overhead costs, the monthly rates on every new model we have for lease is unbeatable by any of our competitors in the state! Our long-standing relationships with financial institutions and lenders throughout NY allow us to negotiate better financing terms than other agencies! We get an insider’s deal! Whether it’s selection, prices, financing or convenience that excites you, all of these can be found at Car Leasing Queens, so check us out today! Get started with our online auto leasing process right now, or call us directly at 347-732-2203 to get the ball rolling over the phone! 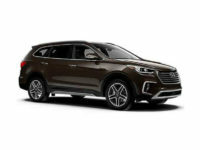 Other leasing agencies have only a certain amount of surface area to fill with automobiles, Car Leasing Queens uses our website as both a car lot and a showroom, meaning that there’s no limit whatsoever on the number and variety of vehicles that we can offer you for auto leasing! 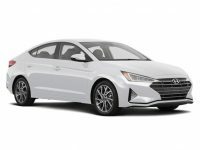 And rather than buying an expensive fleet of cars to fill a car lot, we instead utilize our close-knit connections with Hyundai dealerships throughout the state to allow us to offer their stock of automobiles as our own inventory! 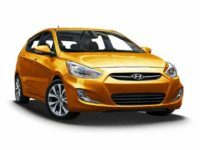 You essentially get the selection of a multitude of dealerships in the area in one sweet package. 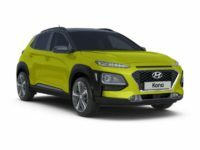 That means that whether you’re searching for something like the Accent Hatchback, Azera Sedan, Elantra Coupe or indeed any other model of Hyundai currently being manufactured in the world, Car Leasing Queens has what you need! 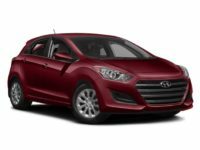 It’s factual that we’ve got the widest possible selection of Hyundai and other makes of car to fulfill all of your auto leasing needs! And the money we save by doing away with the old-fashioned car lot and car fleet is passed on straight to you, the customer, in the form of exceptionally low monthly rates and better financing terms than can be obtained from any other leasing agency in NY! 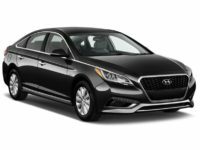 The benefits of coming to us for your next Hyundai lease are limitless, and we can’t wait to prove it to you! 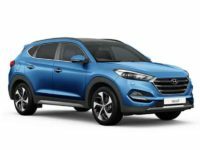 Call us up this instant to consult with us about the specific model you have in mind, or peruse our stock of Hyundai vehicles in our online showroom!